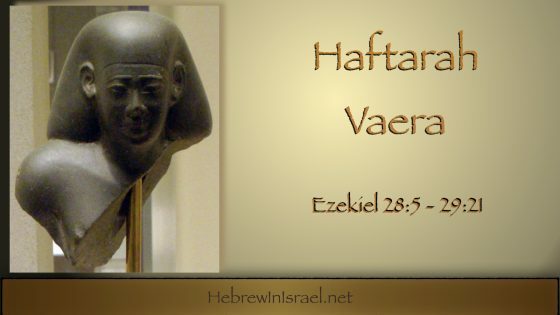 The hubris, and therefore demise, of Egypt connects this week’s parashah and haftarah Vaera. We look at the background of Egypt and the historical setting of this prophecy against Pharaoh Hophra in Ezekiel 29. Yoel presents midrashic, historic, archaeological and cultural aspects to several points in this week’s Torah Portion Shemot (names). There are three traditional readings for haftarah Shemot. 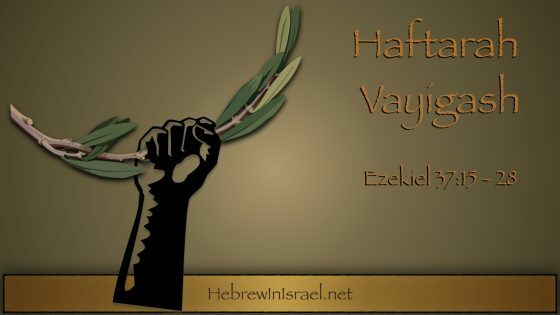 We will examine the Yemenite traditional reading from Ezekiel 16. 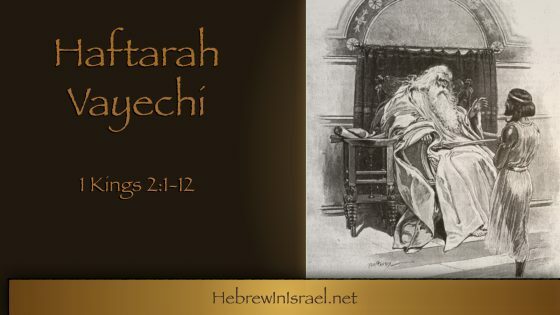 In this week’s Torah Portion, Vayechi (he lived) Yoel focuses on the blessings to Ephrayim, Yehudah, and Yoseph, presenting the literary, historical and cultural factors in understanding them. 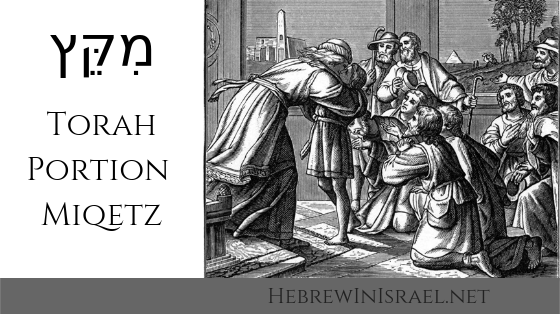 We look at the historic and textual background of the book of Kings and the end of the reign of King David as he proclaims his will to his son Shlomo in this week’s haftarah Vayechi. 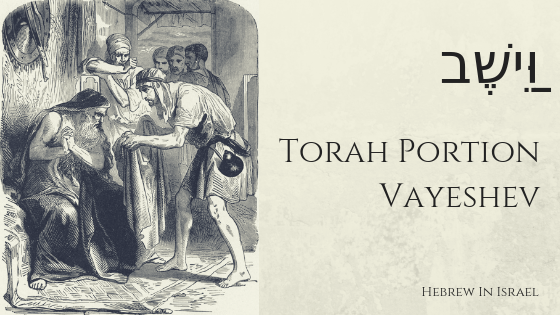 Yoel explains the legal and emotional appeal of Yehudah, as well as evidence of semites in Egypt and more in this week’s Torah Portion, Vayigash (he approached). If I’m not descendant of Israel, then what am I? 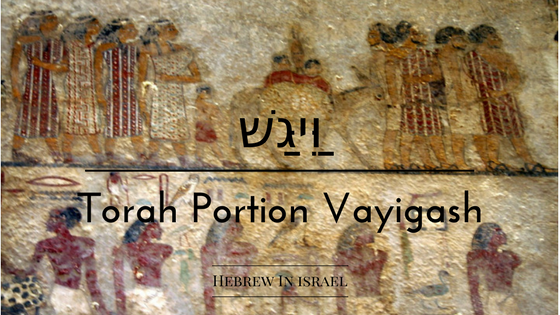 We answer this question and review the object lesson given to the prophet Yechezqel in this week’s haftarah Vayigash. Joseph’s story gives us several nuggets worthy of examination in this week’s Torah Portion, Miqetz (at the end). 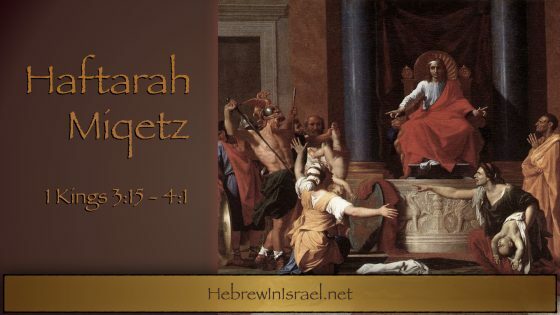 The wisdom given by YHWH connects Yosef in our Torah portion with this week’s Haftarah Miqetz in the famous story of King Solomon. With a quick return to last week’s portion to address the tomb of Rachel, Yoel presents metaphors from Yosef’s life of exile and servitude, as well as technical elements in the story of Tamar and Yehuda in this week’s Torah Portion, Vayeshev (and He dwelt).